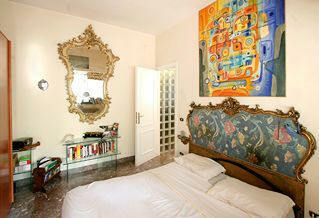 This elegant apartment is three Bus stops by the Vatican Museums. 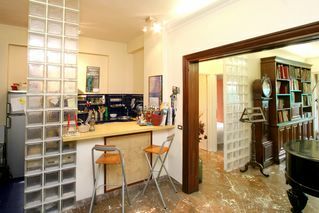 Consisting of an entrance, kitchen, living room, bedroom, bathroom and a wonderful garden with large trees. 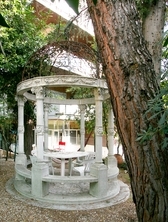 It's Ideal for those who want a bit of nature in the centre of Rome. Perfect from March to October when Rome weather allows you to exploit it for lunch and dinner outdoors. 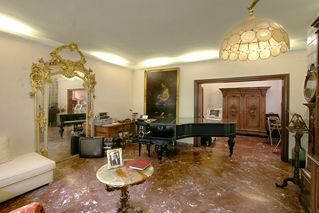 Luxury Apartments with piano and paintings of the 16th century only for super demanding.